The company's interim CEO and former VP will take over while the search for a new President continues. ESA president and CEO Michael D. Gallagher is reported to have stepped down from his role at the company, according to a press release from The ESA itself. Gallagher had been with the company for 11 years, taking over the position from the ESA founder Doug Lowenstein. 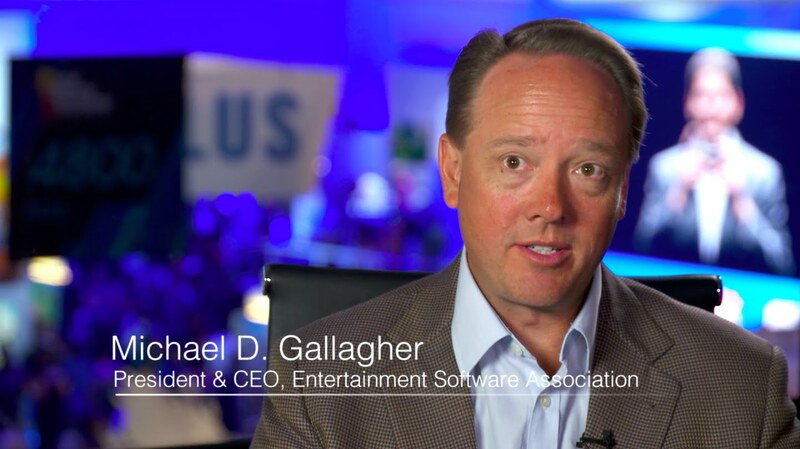 "Serving the video game industry and the ESA Board has been a tremendous honor," said Gallagher. "ESA is in a strong position to continue the work ahead. It has an excellent team, ample resources, state-of-the-art DC headquarters, and members who are fueling growth at fantastic levels. Together, we have delivered an unbroken string of victories in the states, on Capitol Hill, and before the U.S. Supreme Court, all of which bolster the industry's ability to create and innovate. Extending and protecting that opportunity has been extraordinarily fulfilling." The decision behind Gallagher's resignation was not elaborated upon in the announcement, though the press release did note that Gallagher will be "temporarily replaced" by interim CEO and former senior VP Stanley Pierre-Louis until a permanent replacement has been chosen. The search hasn't begun just yet, but is scheduled to later in the month. The ESA has not release any further comment on the situation. Keep it tuned to Shacknews for any further updates surrounding Gallagher's decision and the circumstances behind it.